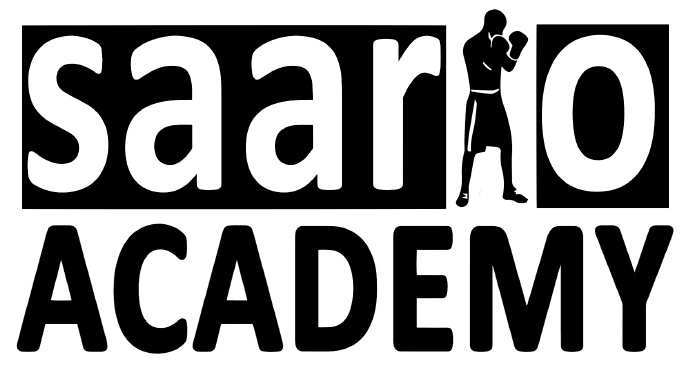 Saario Academy is a highly respected international school established by Jyrki Saario, the founder of Defendo. We provide the most practical and effective training based on real life experience, police statistics and detailed crime analyses. Each of our instructors is educated and certified by Saario Academy. Besides mastering DEFENDO, our members possess experience in other hand-to-hand combat and fighting sport styles as well. We aim at teaching DEFENDO all around the world. Our members come from Finland, Hungary, Poland, Sweden, Norway, Czech Republic, Ireland, United Kingdom, France, Germany, Spain and U.S.A.